Father Florian´s secular name is Franz-Josef Prince of Bavaria. Franz-Josef was born on September 21st 1957 in the village of Leutstetten close to Lake Starnberg in Bavaria. He was born the eldest son, the second child of seven. His childhood and youth were spent on the family farm of Rieden, the former model farm of his great-grandfather King Ludwig III of Bavaria, which used to supply the Haunersche Kinderklinik, a children’s hospital in Munich, with fresh milk. During Franz-Josef´s childhood on the farm mainly young cattle were raised but there were also horses, goats and sheep. It was a carefree childhood. 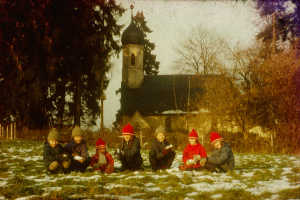 After the first years of primary school in the one-class village school of Leutstetten he went to school in the nearby town of Starnberg. His upbringing in agricultural surroundings formed him as a person deeply connected to animals and nature. 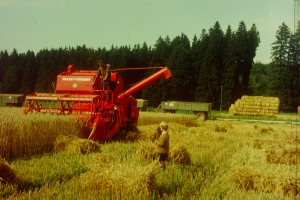 Dealing with agricultural machinery awoke his passion for mechanics and technology. Education in School was not easy for him as in those days dyslexia was not recognised as a learning disability. 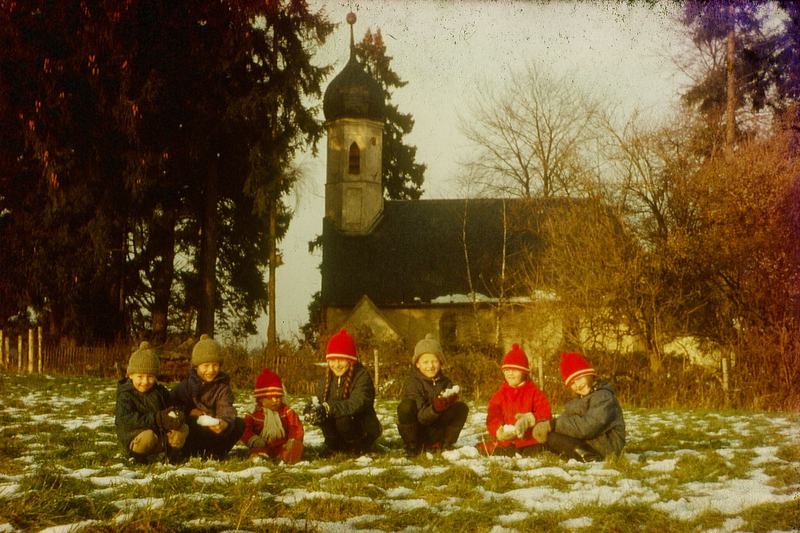 In the boarding school of the Benedictine missionary congregation of St. Ottilien in Dillingen on the Danube he attempted to move to a Gymnasium (academic high school) in order to attain the necessary preconditions for admission to university to study theology and become a priest. After a brief period at the Munich International School he finished high school back in Dillingen without losing sight of his final goal. Vocational School in Starnberg provided him with the qualification of educator and kindergarten teacher. After that he went to college in Weilheim to study social science as his aim of studying theology seemed unreachable. At this time he received a telephone call that changed his life. A path was opened for him to study theology without the normal qualifications for admission to university. The Bishop of Regensburg in Bavaria was able to grant suitable candidates a place to study theology at the College of Heiligenkreuz near Vienna in Austria run by the Cistercian Monastery there (today: Benedict XVI Papal College). With his mother´s car Franz Josef immediately rushed to the bishop’s town. After a two hour conversation with the bishop he returned beaming with joy as he now had the possibility to become a priest as desired. 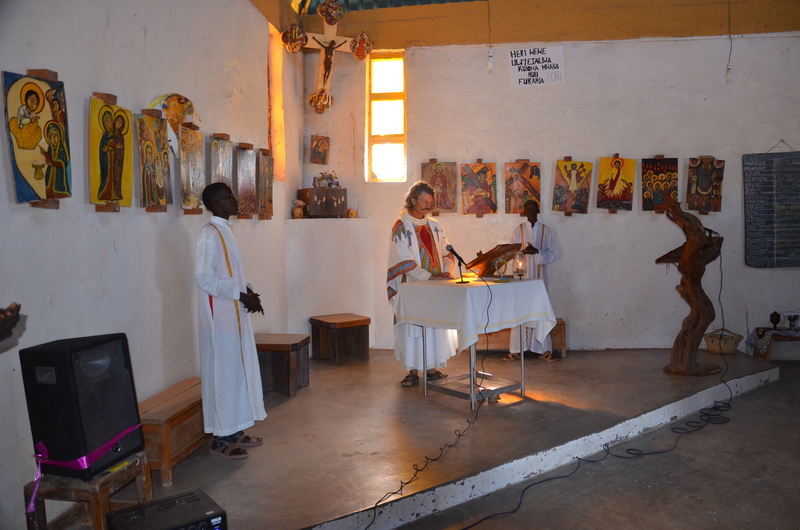 A journey to Africa with Father John, Prefect of Dillingen, led him to the mission station of North Horr in Kenya. It was to be his first contact with the nomadic people in the north of Kenya. In 1982 after finishing his studies he joined the Benedictine monastery of St. Ottilien as a novice, choosing the name Florian, and 1983 he took his first vows. 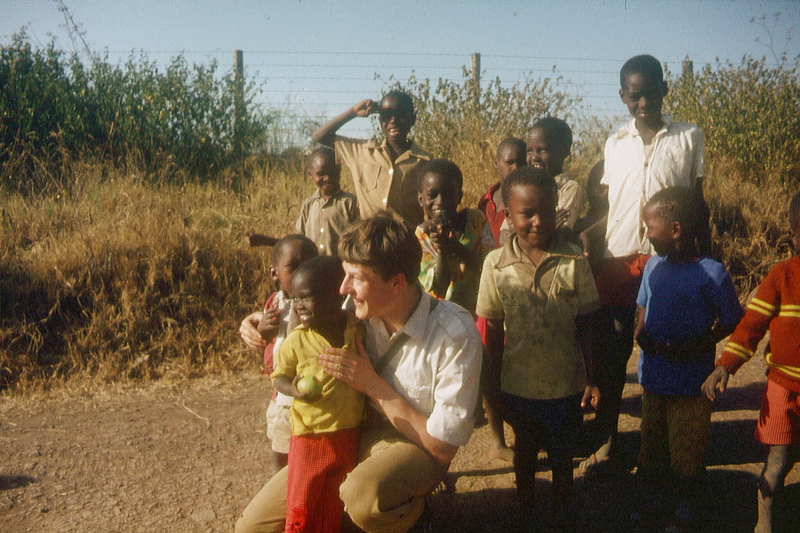 As early as 1984 he was sent to Kenya for his first mission posting. On September 14th 1986 he took his final vows in St. Ottilien and the on the next day he was ordained as deacon. On December 21st the same year he was ordained to the priesthood. 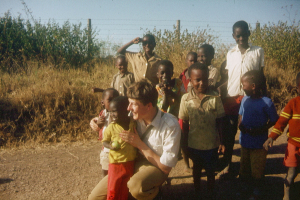 After that he returned to Kenya where he started to work as chaplain in youth care in the slums of Nairobi. After various deployments in different missions in Kenya he led a station in the valley of Aror, Central Kenya as parish priest for a number of years. After handing the station over to a local secular priest, he was deployed for various tasks by the monastery of Tigoni, an offshoot of St. Ottilien in Kenya. 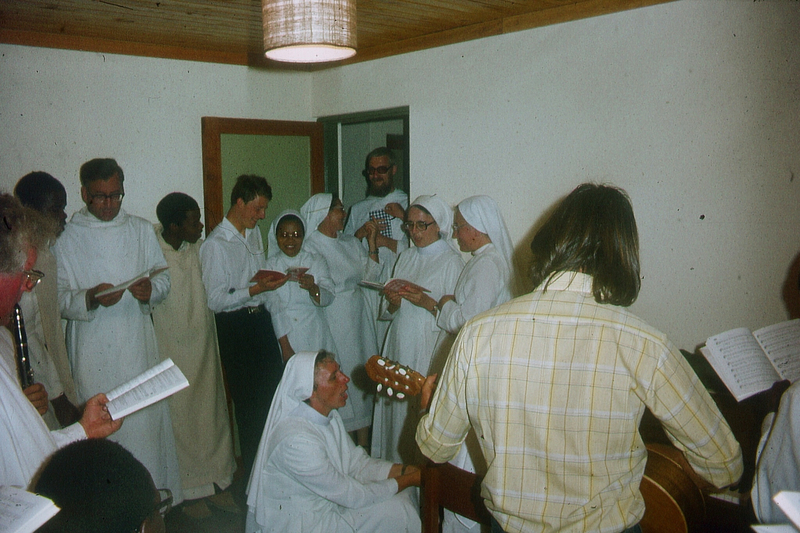 This covered technical purchases, managing the farm and acting as a point of contact for the young monks as house superior in the monastery in Nairobi. During this time the nuncio (representative of the Pope in Kenya) asked him at one of their meetings about his visions for his future. It was his vision to serve as a real missionary as far away from a major city as possible. That was how he came to Illeret near Lake Turkana in the year 2002 in the very north of Kenya near the border with Ethiopia, about 3 or 4 days journey by car from Nairobi. Every 3 or 4 years he is granted home leave in Bavaria. For further information on Illeret please return to the menu.